5% discount with PROMOSITE code! Recently updated and enhanced, The Hotel de la Poste et du Lion d’Or, is a 3 starred hotel. It comprises of 39 bedrooms each tastefully decorated. Each room is equipped with air conditioning, Wi-Fi and a TV. The traditional hospitality of a relais or coaching inn is honoured at this establishment. Every guest is welcomed warmly and a memorable stay and holiday experience is ensured. A gastronomic restaurant offers wonderful tasting experiences. The hotel opens out on to terraces and a private garden offering unrivalled views over the village and the Morvan countryside. For those organising events, conferences and meetings at the hotel certain outside spaces can be reserved for exclusive use. 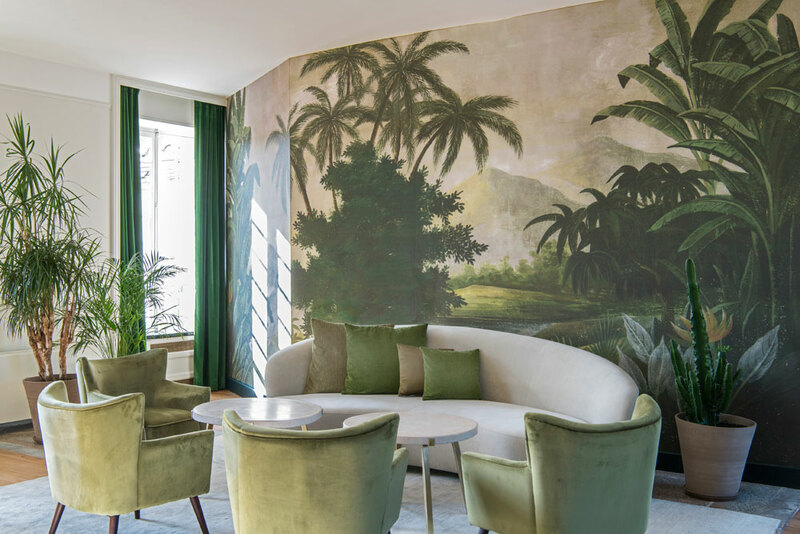 In a region known to lovers of fine food L’Hotel de la Poste et du Lion d’Or opened its doors in 2017 to the new gastronomic destination L’Eternal. The name Eternal is also the name of the hill upon which the Basilica in Vézelay sits. The menus offers a range of suggestions always gastronomic traditions and regional products for a french cuisine from the region. Lovers of art, history and the Romanesque architecture of Burgundy. Parisians seeking to recharge their batteries in this haven of peace less than three hours from the capital. 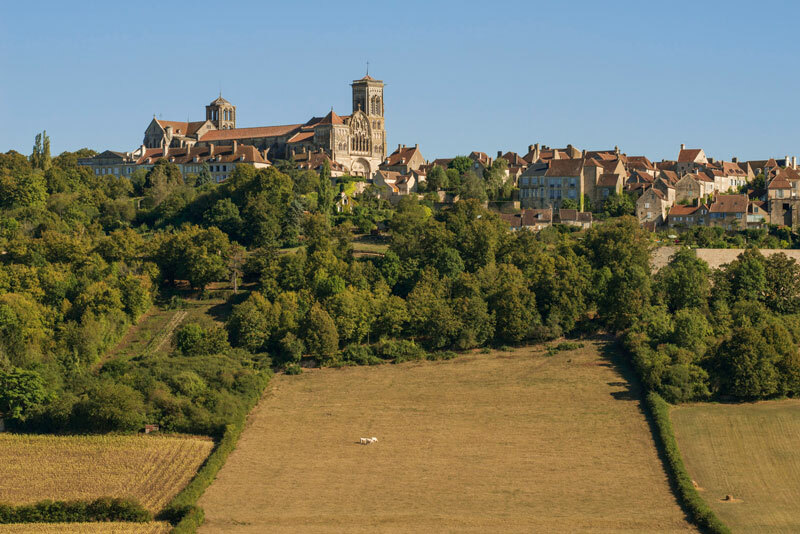 Gastronauts in search of the finest produce from the region and wines produced on the estates of the Yonne all of which exceed their expectations. City dwellers seeking to rebalance and recharge whether through contemplation when walking or meditation…. Obtenez les meilleurs tarifs sur votre chambre en réservant sur notre site avec notre code promo PROMOSITE. Réserver dans notre restaurant ouverture le Lundi de Pâques.